It's 2019 and viral challenges are not going away. They are here to evolve and "educate" us forever. No matter how ridiculous and annoying some of them are, there are some that are actually quite effective. Social media platforms are seeing many viral challenges around the world, that not only garnered a lot of attention online but have become a craze. 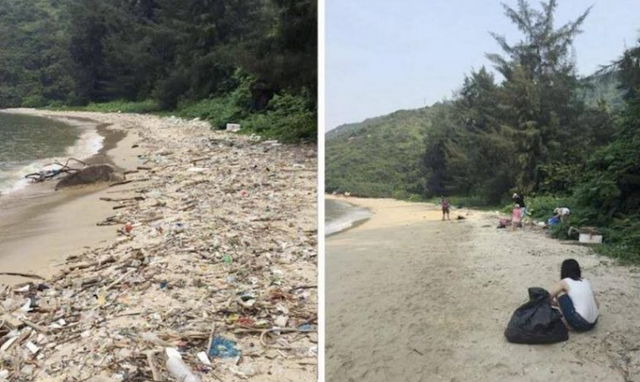 However, the most recent #trashtag challenge is certainly one I can get on board with, which is getting teens, tourists, school kids (basically anyone) to take pics of the trash they pick up and share it on social media. This by far proves that when put to good use, social media can produce many great benefits and these types of challenges are the perfect driver for social awareness and change. Similarly to teens, and stoners, social media often gets a bad reputation. This viral challenge proves that social media can be used to do so much good when properly put to use.